It also happens to be taking a giant bite out of my productivity this week. It’s that little week in the Summer when you are glued to your tv in equal parts of both amazement and fear. (Unless that’s just me). Not gonna lie, sharks terrify me, but at the same time, I am oddly fascinated with them too. 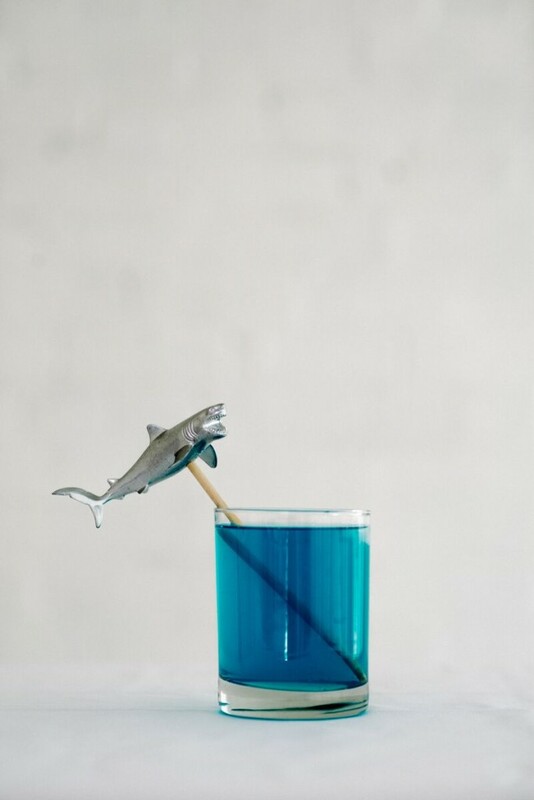 Definitely pro shark over here! I just don’t plan on swimming with them anytime soon. I think I’ve got the hubs hooked on Shark Week now too. He’s not happy about it (which I know because he constantly complains about it) but I don’t see him getting up and leaving anytime it’s on tv either. (I’m onto him). Do you look forward to it as much as I do? To commemorate this glorious week, I have some fun things in the works for you guys. 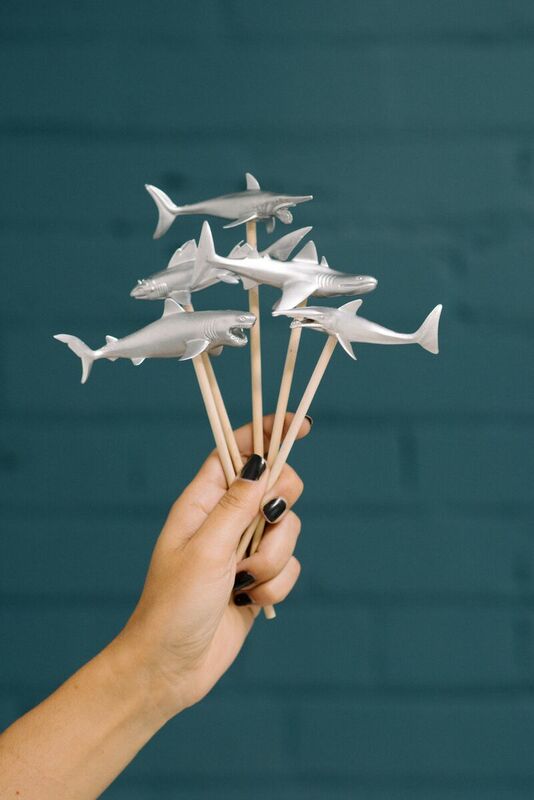 First up, these DIY shark stir sticks!